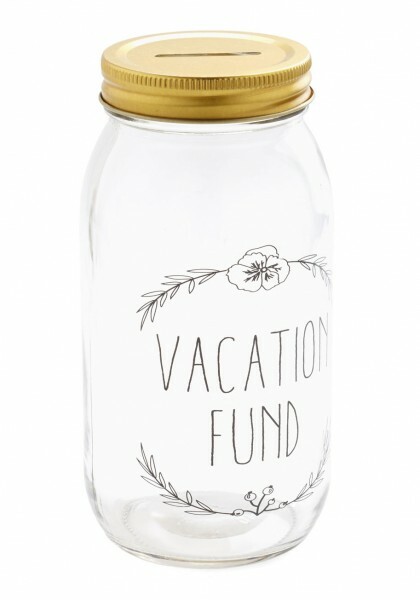 …but this Vacation Savings Jar will at least make my money look cute while I’m waiting to spend it! Watch your next Disney Vacation get closer and closer when you layer your coinage in this awesome Vacation Fund Container! This would make a fantastic gift for the Disney Fan in your life!